Businessman David Trone has committed to running again for elected office, and all signs point to him jumping into what is expected to be a crowded Congressional District 6 Democratic primary in 2018. But which elected office is Trone seeking? Governor? Montgomery County Executive? Another congressional bid? 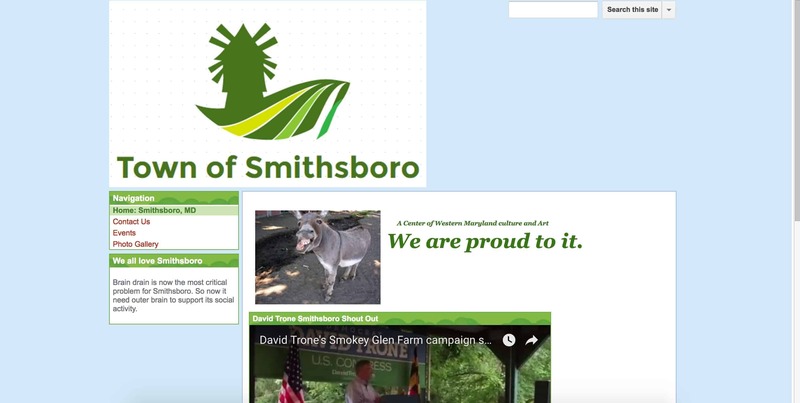 Several Montgomery County Democrats reported receiving phone calls soliciting their opinion on the possibilities of Trone running for one of the following races: Maryland governor, Montgomery County Executive or CD-6. I was told by Trone himself at this year’s Western Maryland Democratic Summit that he plans to run for Congress in Maryland’s 6th Congressional District if and only if Rep. John Delaney decides to run for higher office – governor or, as some rumors claim, president of the United States. Anticipating a bid for Congress in the heavily gerrymandered Western Maryland district, Trone met with business leaders in Hagerstown last Tuesday in an effort to “establish name presence if Rep. Delaney runs for another office,” writes one of the individuals who attended a joint meeting with Trone but asked to be quoted off-the-record. We were one of many stops for Mr. Trone. He met with Paul Frey, Chamber of Commerce; Neil Becker, Washington County Teachers’ Association; Rotarians and another group. He claims to be in constant communication with the Congressman [Delaney] regarding his decision. Trone very confident that his positions will resonate with the minority communities and feels he could have pulled out a win in his first race had the field be narrower. While he refused all donations the first time and self-funded if he runs again, he will accept personal donations, but not PAC money. Two offices under consideration at present: MD-6 and MoCo Exec, that is if Delaney does not run for governor. Trone focused on education and jobs, says manufacturing jobs are gone and need to find other opportunities. He wants education to start at 3-4 yo’s and, when pressed how to afford it, said the government should stay out and allow private sector. My source was “curious” how Trone’s education policy would work, and he “pressed him that the education level of the parents is the challenge for raising children;” Trone apparently agreed. But while Trone does not feel the government should run it, he does say how can we not afford to do it? Also, Trone thinks community college should be free. His solution was to pay for it by generating more jobs. He sorta takes the Mike Rowe approach that not everyone needs a 4-year degree. When pressed on why manufacturing jobs are leaving Western Maryland, my source said he told Trone that the tax system and trade barriers are to blame. My source said that Trone agreed with him but did not offer solutions, merely pointing to what Congressman Delaney has put forth. 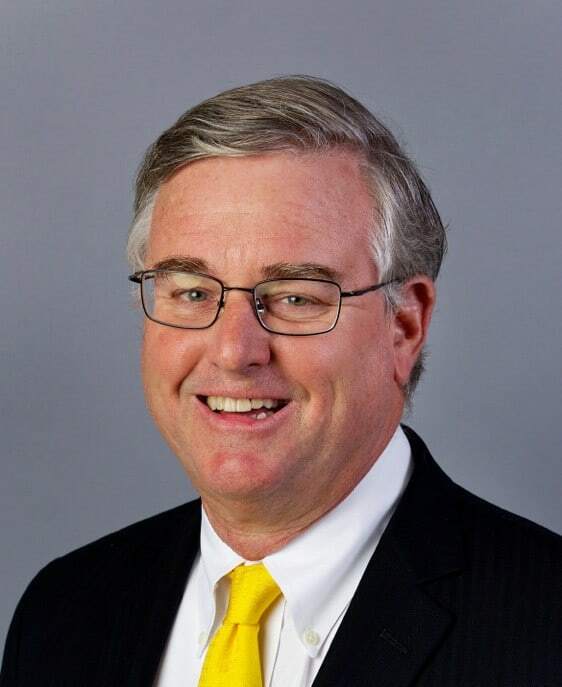 Trone is expected to speak to the Hagerstown Rotarian Club on July 5. My source further reported that Trone mentioned to the group that “he has been working with Peter Perini and Elizabeth Paul in Washington County and sent a sizeable campaign donation to Hagerstown City Councilwoman last year,” before the November general election. For more information on the unfolding race in Maryland’s 6th Congressional District, please continue to visit AMinerDetail.com.